in Melbourne South East Suburbs & Rural Communities. We treat common Insects! 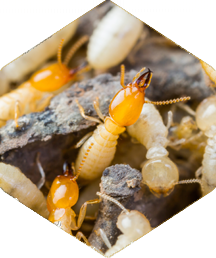 Protect you against Termites! 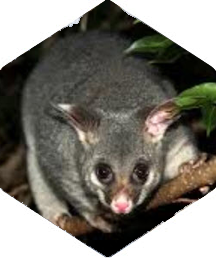 Control Native Animals! Eradicate Vermin & Feral Pest Animals. Birds Rabbits Rodents Rats Mice Feral Cats Feral Goats Feral Pigs Foxes Wild Dogs Wild Deer. 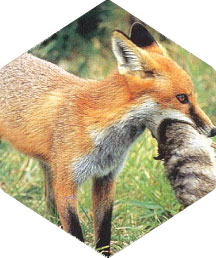 We also manage other wildlife & can offer you a solution. We understand Pests cause Fear! Anxiety! Frustration! 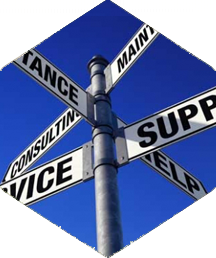 Health & Safety Emergencies, Property & Financial loss from the many forms they come in. ​What underpins us from the rest is our ability to listen to our clients need, providing a 'value add' attitude that is prompt, friendly, reliable, trustworthy & respectful. Emergency service also available! DoH - Department of Health as Pest Control Technicians. DELWP - Department of Environment, Land, Water & Planning as Commercial Wildlife Controllers & Pest Animal Operators with endorsements. VicPol - Victoria Police for various category Firearms use with endorsements. We are Comprehensively Insured. Our staff are professionally trained & work to industry standards. We also, Guarantee our work! ​We carry out thorough Inspections to your homes & work places! To provide you with sound advice, sharing our control methods & outcomes. We give recommendations with long term prevention advise in all aspects of pest management backed with nationally recognised reports to keep you, your family home, work place, stock or property safe from pests whilst promoting the use of environmentally safe products.